The Pro-Tec Hot & Cold Wrap firmly secures the included gel pack in place and attaches with two thick Velcro straps. The simple and smart design of the Hot & Cold wrap makes applying hot or cold therapy easy. 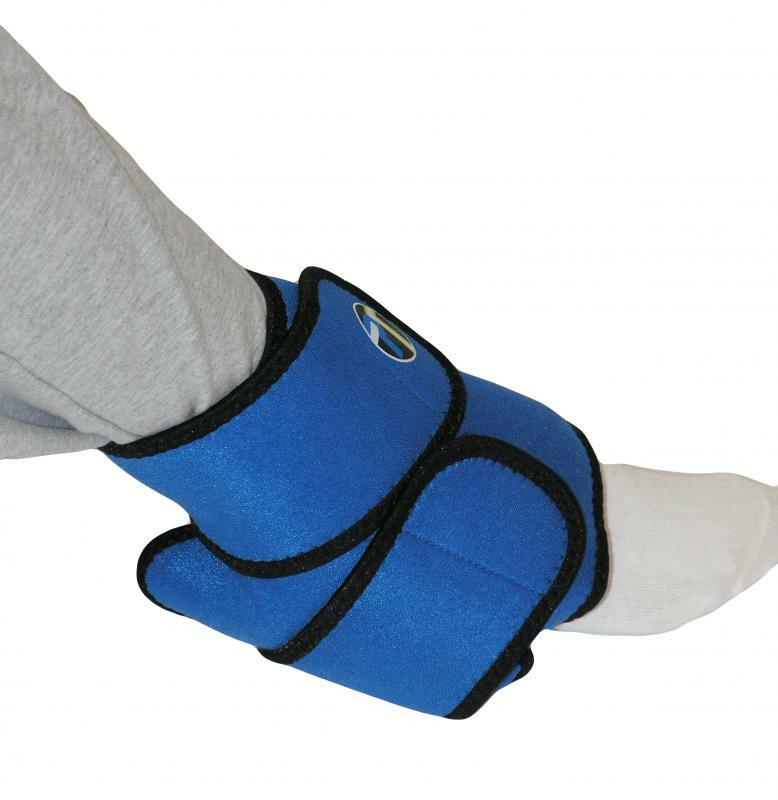 The wrap can be secured to foot, ankle, knee, leg, elbow or knee. You’re then free to move around or to travel. 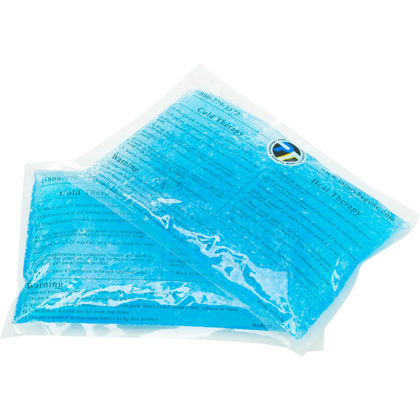 Simply slip a cold pack into the Velcro secured pocket or place the gel pack in the microwave for heat. 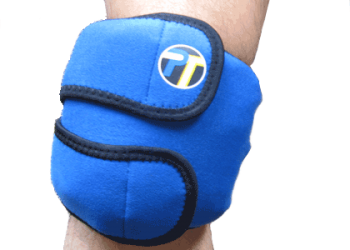 Great for knees and ankles and pains after the game. Form fitting – remains flexible during application. 3″ wide dual strapping system effectively compresses entire target area evenly. Advanced gel technology retains cold and heat.